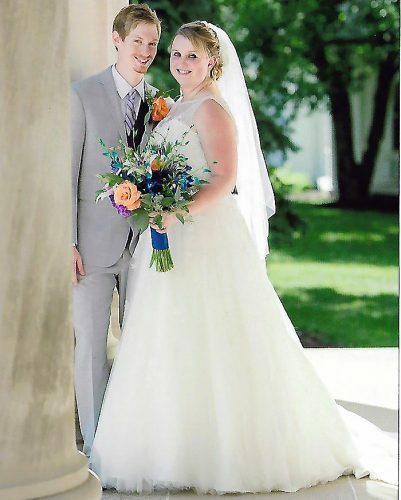 STEUBENVILLE – Megan Jo Ciacci and James William Petrella were united in marriage on Aug. 15, 2015, during a noon ceremony at St. Peter Catholic Church in Steubenville. The Rev. Timothy Huffman officiated the ceremony. The bride is the daughter of Diana and Roger Ciacci of Pleasant City. The groom is the son of Anita and Craig Petrella of Steubenville. The bride was escorted to the altar by her father. 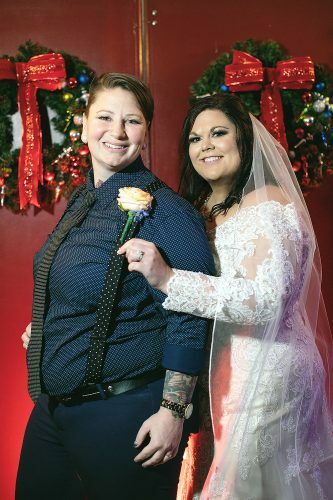 Holly Palfy, cousin of the bride, and Shelby Rutt served as matrons of honor. Bridesmaids were Emily Canella, Nikki Petrella, Brittany Champion and Carly Ciacci. Billy Petrella and Michael Petrella, brothers of the groom, served as best men. Groomsmen were Matt Provenzano, Steve Trbovich, Mike Costantini and Zackary Ciacci. Aliya Petrella, niece of the groom, served as flower girl. Bryce Bregenzer, cousin of the bride, served as ring bearer. A reception was held at St. Florian Hall in Wintersville. 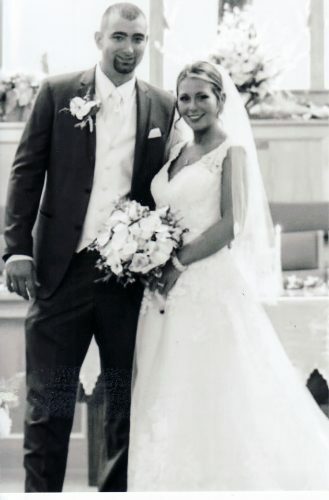 The couple honeymooned at the Atlantis Resort in the Bahamas. 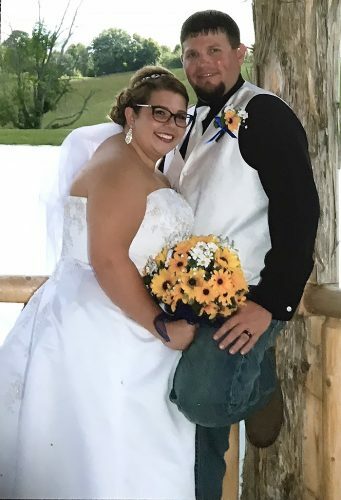 The bride is a 2006 graduate of Shenandoah High School, a 2008 graduate of Eastern Gateway Community College with an associate degree in dental assisting and a 2013 graduate of West Liberty University with associate and bachelor’s degrees in dental hygiene. She is employed as a registered dental hygienist and certified dental assistant at the office of Dr. Thomas Brown in Wintersville. 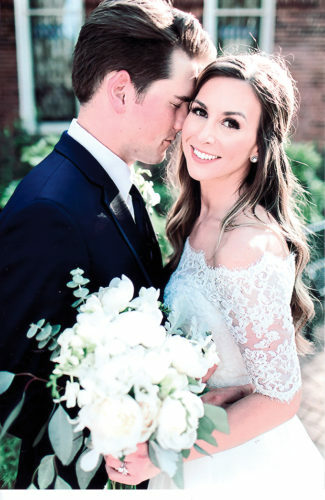 The groom is a 2002 graduate of Steubenville Catholic Central High School and a 2006 graduate of Ohio Dominican University with a bachelor of arts degree. He is a Realtor with DeLuca Realty in Wintersville and is a local business owner of the Village Sleep Center, Choice Services and the Gaslite Restaurant.